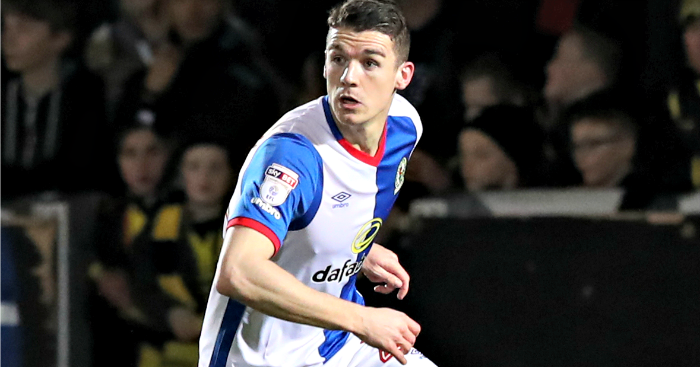 Sheff Utd boss Chris Wilder confirms offer for Blackburn combative utility man Darragh Lenihan. 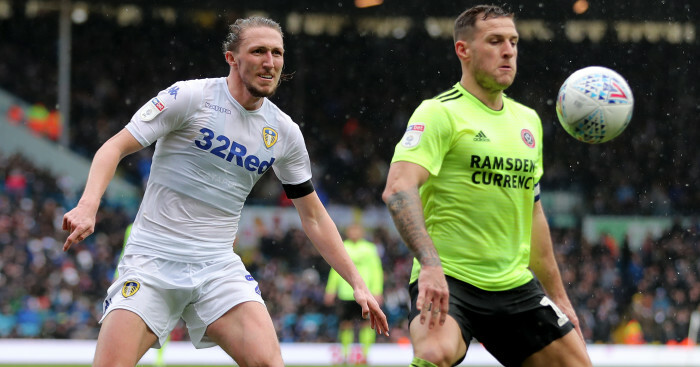 Blades boss Chris Wilder has confirmed an offer has been made for the Republic of Ireland Under-21 international, who has made 75 appearances for Rovers since making his debut in April 2015. “There is a bid left in with them (for Lenihan) but there’s other players on our radar,” Wilder told Sky Sports News. 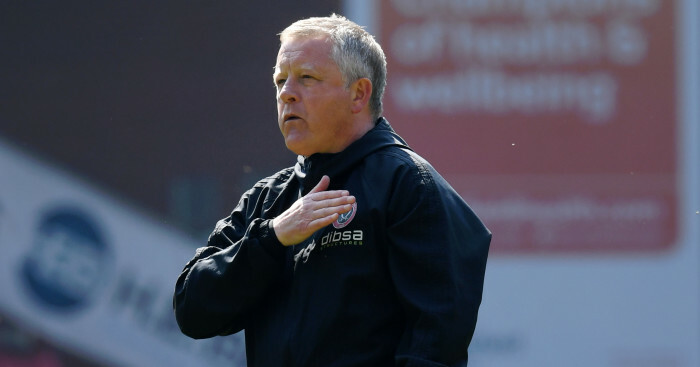 “We notified them and it was their right to either accept or decline the bid, and I don’t get precious about other people coming in for our players. 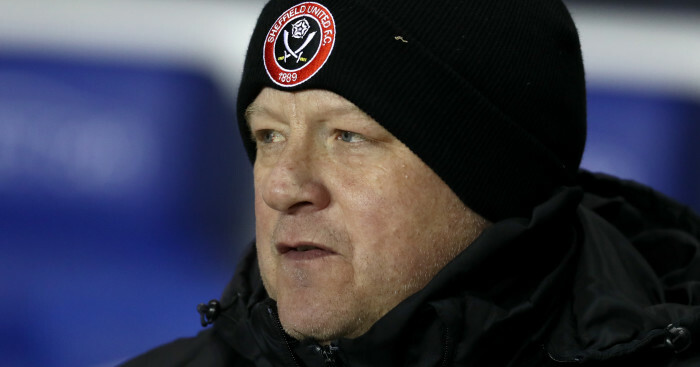 Wilder has already signed seven new players this summer – George Baldock, Ched Evans, Enda Stevens, Nathan Thomas, Richard Stearman and John Lundstram, as well as Jamal Blackman on loan from Chelsea – ahead of the Blades’ return to the Sky Bet Championship. 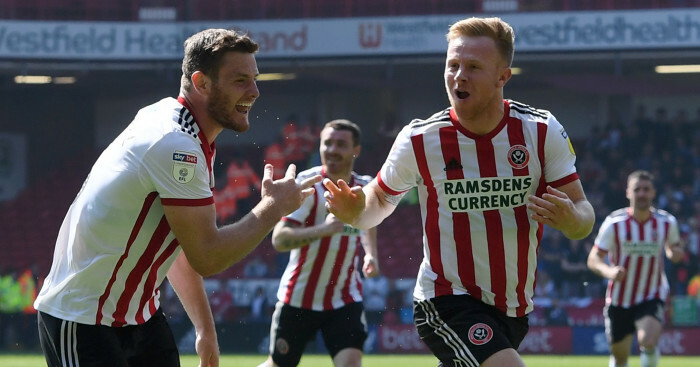 United started their season with a 1-0 home victory against Brentford on Saturday.